No UV Brighteners used on the ASAT Elite Performance Series! Most of the ASAT Elite Performance Series products, as indicated, on this page are treated with AG Vaportech Nano Silver Odor Suppression and Lotus NanoBarrier Eco-Friendly Fabric Treatment. Nano Silver Technology kills bacteria to virtually eliminate human odor. Anti-microbial formula requires no special activation and will not wash away in the laundry. A high concentration of wicking compounds keep you dry and comfortable. Hunt in scent-free comfort. The Lotus NanoBarrier Eco-Friendly Fabric Treatment: The super-hydrophobic surface structure of the Lotus leaf allows it to repel water and dirt in some of the planets most challenging environments. The Lotus NanoBarrier fabric treatment imbeds nano particles into the cloth, bionically duplicating the leaf of the Lotus. The durable, eco-friendly barrier allows natural body moisture to escape while blocking rain, other external moisture and debris. Additionally, the Lotus NanoBarrier lasts up to 2-1/2 times longer than other water repellent treatments. The non-toxic, hypoallergenic treatment will not harm humans or the environment. Garments treated with the Lotus NanoBarrier are perfect for hunters and other eco-conscious outdoor enthusiasts who spend time afield no matter what the conditions. No UV brighteners are used in the ASAT Elite Performance Series! The ASAT Elite Performance Series Base Layer crew and pant are being replaced with Merino products. See the new Bedrock Merino Wool products here. We have limited amounts of Base Layer Pants still available. The Elite Extreme Base Layer pants will continue. The Extreme Face Mask has been replaced with the Bedrock Merino balaclava and neck gaiter. Both are much better face and head cover products! These base layers wick away moisture from your body to keep you dry & comfortable and regulate body temperature. Keeps you warmer in cold weather, cooler in hot weather. Silky fabric is extremely comfortable and promotes freedom of motion. No UV brighteners. Elite Performance Series Base Layer Bottom is being phased out and replaced with the ASAT Bedrock Merino Base Layer. We have a few sizes of these original base layer bottoms left below. They wick away moisture from your body to keep you dry & comfortable and regulate body temperature. Keeps you warmer in cold weather, cooler in hot weather. 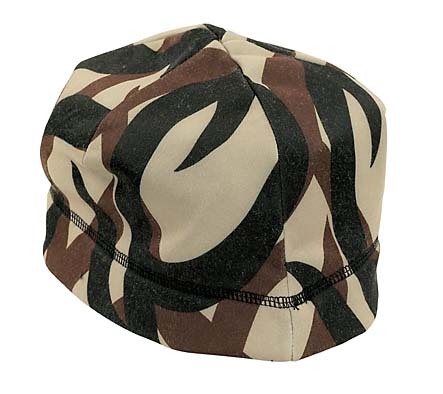 The silky fabric is extremely comfortable and promotes performance freedom of motion. No UV brighteners. The Elite Performance Series Extreme Layer Bottoms are a heavy weight under layer long john that is treated with Vaportech Nano Silver Technology that kills bacteria to virtually eliminate human odor. The antimicrobial formula requires no special activation and will not wash away in the laundry. 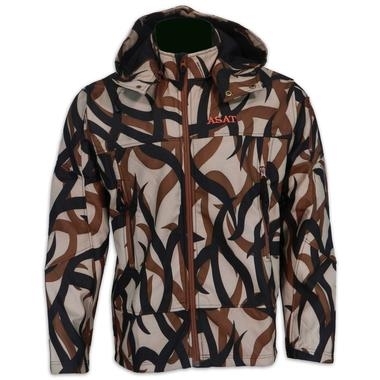 the jacket has a high concentration of wicking compounds that keep you dry and comfortable. The performance material wicks away moisture from your body to keep you dry & comfortable and regulate body temperature. Keeps you warmer in cold weather, cooler in hot weather. Silky fabric is extremely comfortable and promotes freedom of motion. 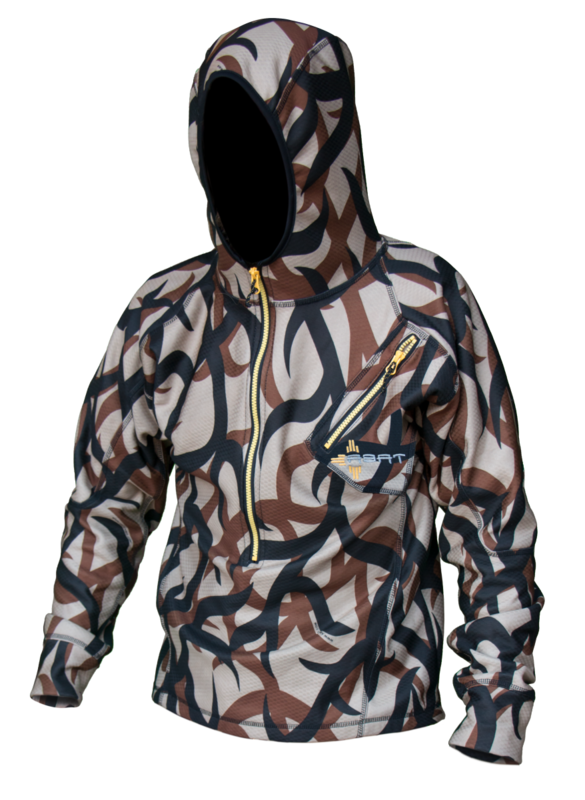 The new Highwood Hoody will quickly become your go-to layer both in the mountains and in your favorite ground blind. 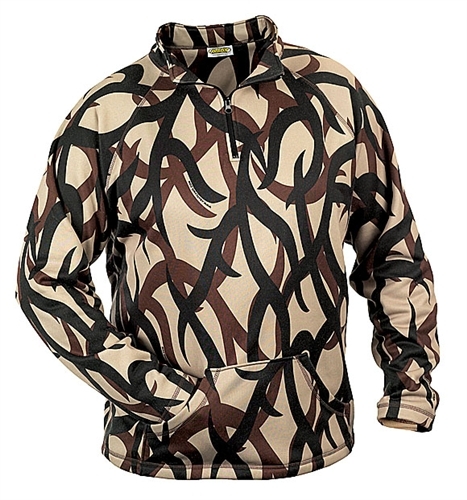 This mid-weight layering piece is a long sleeve, hooded ½ zip made of 2-layer bonded fleece with the ability to wick away moisture and provide insulation. 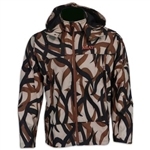 It is designed to keep you dry as you hike up to the alpine ridges, but also warm on the high peaks as you glass into your favorite bull-filled basin. Spending your evening in the tree stand? No problem. This piece will also prove to be a tried and true outer-layer for those mild late evenings waiting for a buck. 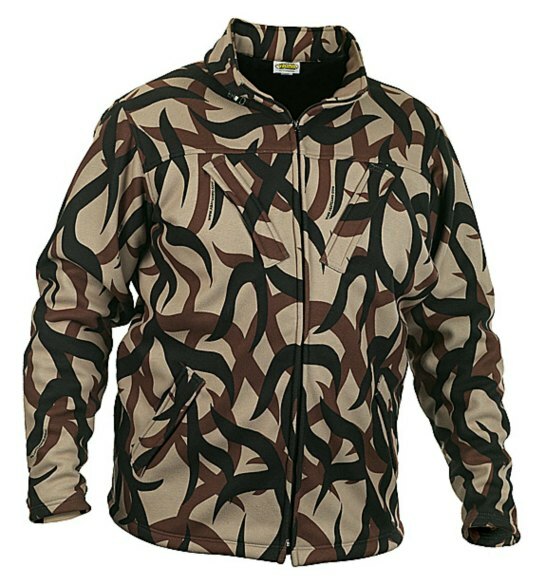 The Elite Performance Series Bowhunter Jacket has 2 large outside zip pockets & a pocket on the sleeve. There are large zippered armpit vents & a zip off hood. There are also inside pockets to hold everything you need & more. It has a draw string waist. It is made from a quiet material that is 100% poly. If you are on the border of sizes we suggest you go with the larger size. A quiet brushed flat finish (no shine) and soft black lining make the ASAT Elite Performance Series Ultimate Jacket super silent, windproof, water resistant, and breathable! Natural body vapor escapes, exterior moisture stays out for maximum comfort! The highly breathable core membrane provides a water resistant, windproof shield against even the most extreme conditions. 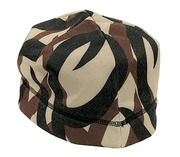 The inside layer is soft, warm, silent and breathable and promotes limitless freedom of motion. This insulated bib is what you need for colder temperatures. It's a water resistant lightly insulated polyester high tech bib. Cargo pockets on the legs, pockets in the back, hip and chest. 22" Zippered legs make it easier to put these bibs on while you are wearing your boots! A quiet brushed flat finish (no shine) and soft black lining make the Ultimate Pant super silent, windproof, waterproof and breathable! Using the same fabric from our ASAT Elite Performance Series Extreme Layers, ASAT created this great glove to keep you warm, dry and scent free. Using the same fabric as our ASAT Elite Performance Series Extreme Layers, ASAT created this fabulous beanie to keep you warm, dry and scent free. A heavier pull-over with 1/4 zipper and mock neck, it also has a chest pocket with a side zipper. The ASAT Extreme Layer Zip Mock has been replaced with the Bedrock Merino Quarter Zip Hoody. When we run out of Zip Mocks, there won't be any more available! The Knarr pants are new to the ASAT Elite Performance Series. 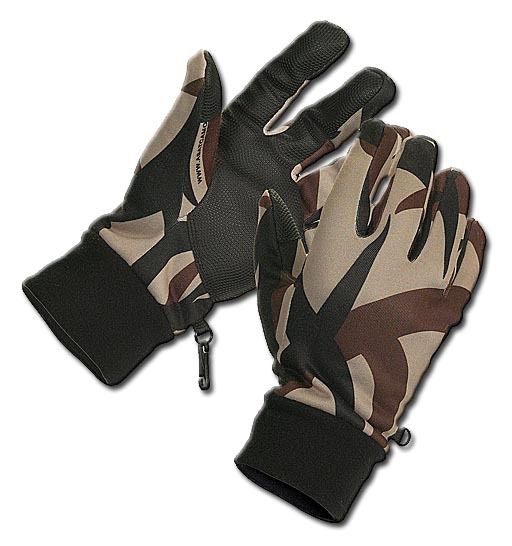 They are lightweight, breathable, durable and water repellent. Only high quality YKK zippers are used. The fabric blend is a strong four-way stretch material. They have an athletic fit with an extra cuff length tucked under for the taller person's inseam adjustment, if needed. The seems are 33" and are expandable to 36" by very simply removing the double cuff stitching. The G2 Essential Pants are new to the ASAT Elite Performance Series. 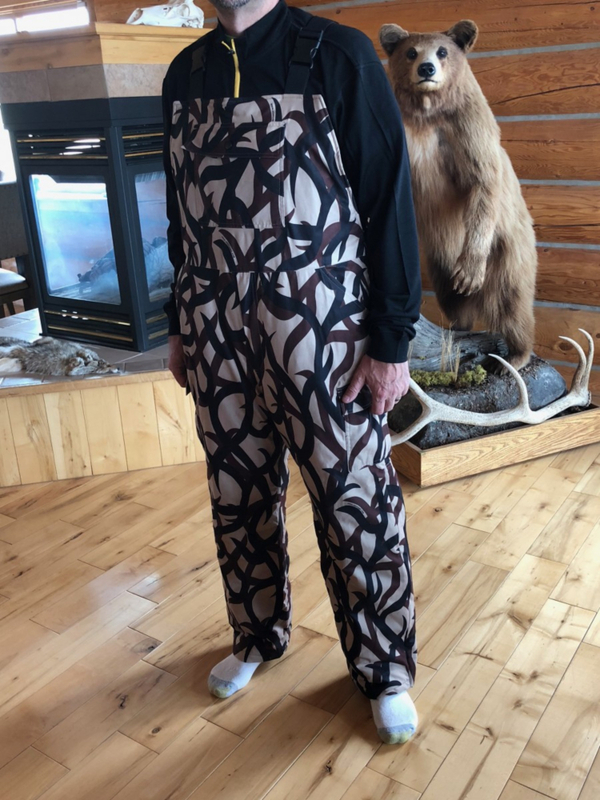 They are made with the ultra-quiet microtex material that quickly proves itself not only comfortable and easy to move in with the new athletic cut and articulated leg seams, but it will be a favorite in your hunting gear for warm weather spot-and-stalk. 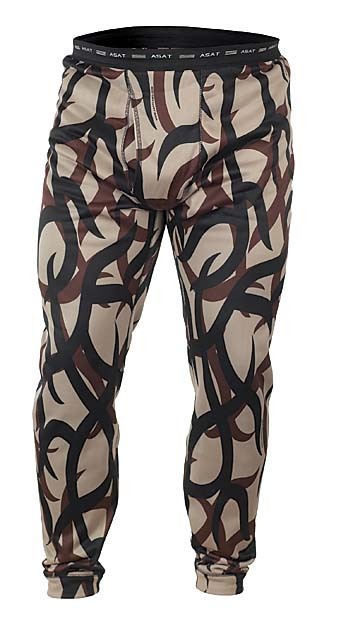 It features vents in the gusset of the pant to keep you cool in those early fall adventures and remains versatile with cargo pockets on the legs for your hunting accessories. In addition, the lotus nano barrier will assist in keeping you dry by repelling water during those dewy early mornings walking to the stand or sitting through light early season rains. 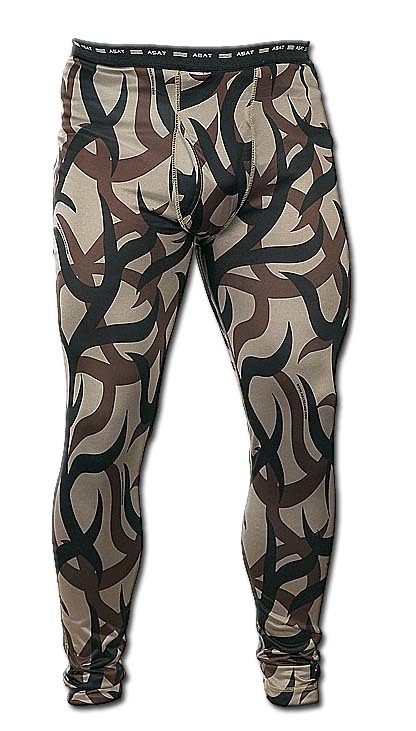 These everyday wear BDU cut pants are sure to be a favorite of Eastern and Western hunters alike. 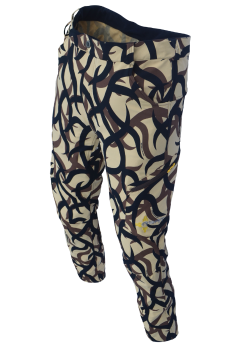 Constructed of a unique soft poly cotton fabric, these pants have the Lotus Nanobarrier, that is water resistant, breathable, and self cleaning. Also included is the AG Vaportech Silver Odor Suppression technology. This vest is a great layering piece. It has two large zip pockets to hold everything you need. It also has a drawstring on the inside of the waist. 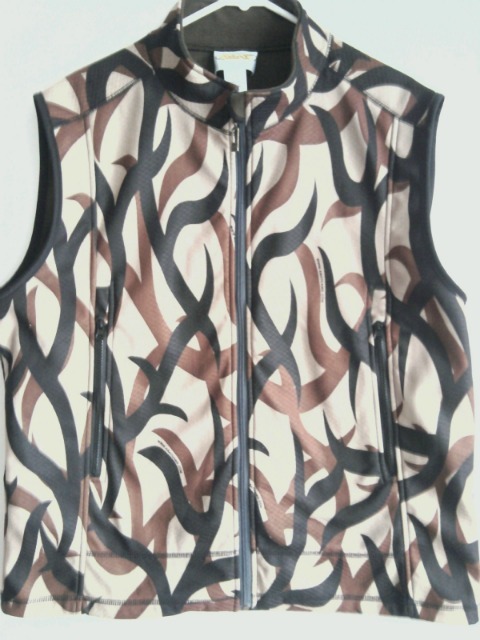 The vest is 100% poly with a soft fleece inside.